This is sort of a Disney World FAQ show. You all posted some great Disney questions on our Mouse Chat Fan community Facebook Group and we tried to answer as many as we could get into a show. 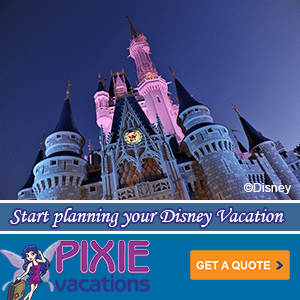 Hopefully your Disney travel question got into the podcast and if not the Mouse Chat fan community is really good with helping with trip advice too. 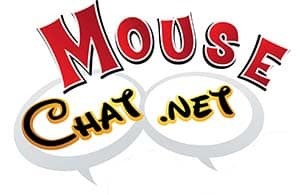 Next week we will be doing a listener question show LIVE where you can call us here at Mouse Chat and we will answer your travel questions live on the show.